In this article, we will talk a lot about seeping teas to get the benefits from the plants as listed. Let us get one thing straight before getting into this post! Before this writer is seen as using the wrong word as many writers have been using the word steep wrongly for so long that it may now be seen as having the same meaning as seep. They do not mean the same thing! The words: steep VS seep – Google search!!! Steep:(of a slope, flight of stairs, or angle) rising or falling sharply; almost perpendicular. A steep mountain slope. (of a price or demand) not reasonable; excessive. These plants below are all able to make a tea by seeping in hot water! Peppermint is widely used to give the body a calming effect, it is filled with antibacterial and antifungal properties. Improves the ability of the body to absorb nutrients, Improve digestion, Methanol concentration in peppermint can prevent prostate cancer, enhance memory power and alertness, relieve sinus infections, and much more. How to use: Make peppermint tea by infusing the dried leaves in hot water. 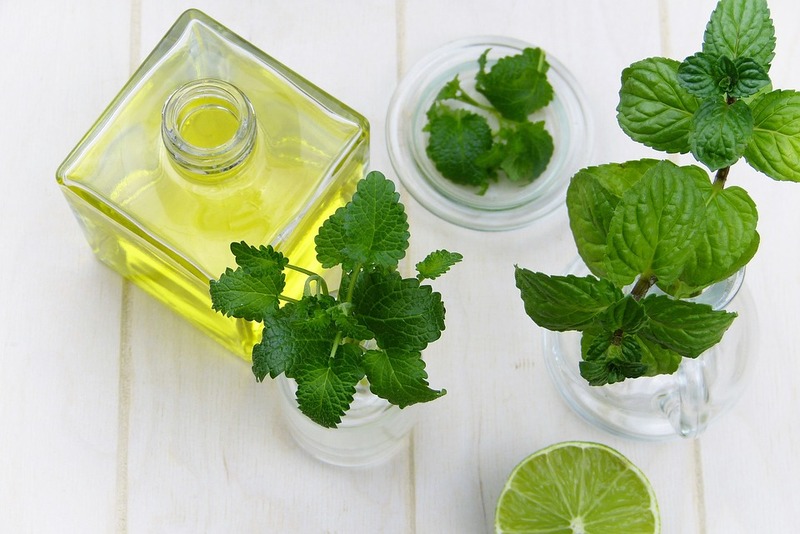 Use peppermint leaves in smoothies, juices, mint jellies, meats, and stews. 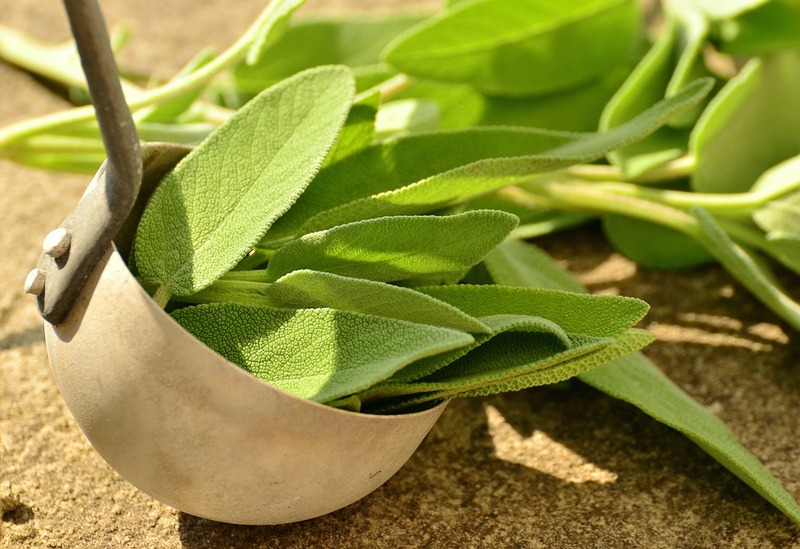 The stem, flowers, and leaves of sage have the ability to effectively cure a number of diseases. This plant is very rich in nutrients and antioxidants. 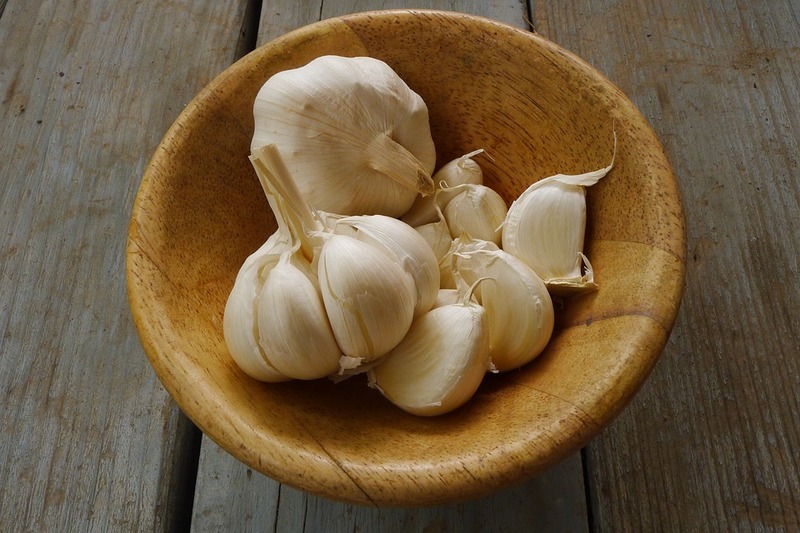 Its health benefits include: improve memory power, reduce depression instantly, assists in healing wounds, balances stomach problems, relieve a toothache, kills bad breath, prevent the chances of infection to lungs, nose, and throat. How to use: Make a mouthwash with 1/4 cup water, 1/4 teaspoon sage powder and 1/2 teaspoon of salt. Mix well and rinse mouth for 3 minutes to kill bad and reduce a toothache. Use sage on a regular basis to prevent the chances of infection. Both the dried leaves or the powdered form of sage can be added to your foods during preparation in the pantry. Use in sauces, dips, smoothies, teas, meats, and stews. This will improve your health drastically. Sedating Effect(induce sleep): Chamomile tea is widely used to assist with relaxation and to induce sleep. If you have any problems with sleep, chamomile tea will be a good natural sedative in space of a sleeping pill. 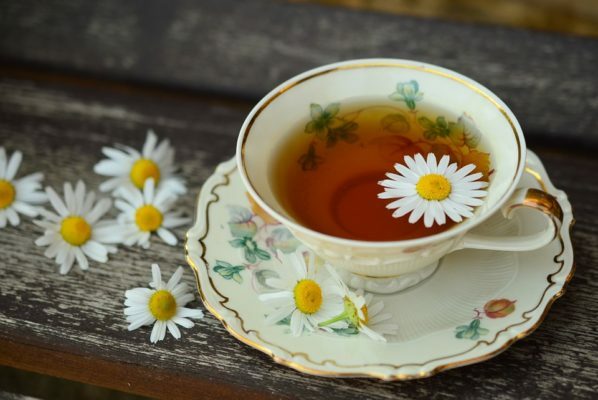 Menstrual Cramps: If you want to drastically reduce menstrual cramps you may drink chamomile tea starting from seven days before your menstrual cycle and continue during the time of the cycle. 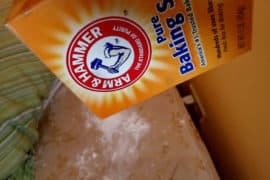 This will ease muscle cramps. The anti-inflammatory properties of chamomile tea can help treat menstrual cramps by easing your experiences of sudden involuntary muscular contractions. Other benefits of chamomile are: Helps control blood sugar levels, reduces the chances of cancer, prevent stomach pain, balance the digestive system, treats anxiety, improves the health of your skin and so much more. 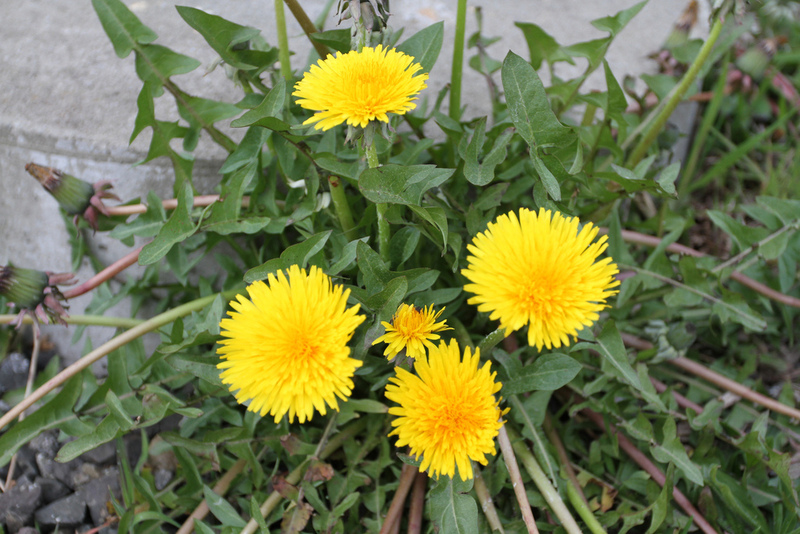 The dandelion plant is widely grown in South America and is a potent medicinal plant that is good to have at home. Cure liver problems, clean the blood vessels, balances blood sugar and cholesterol levels, prevent gallstones, relieve ankle swelling effectively, and improve the function of the pancreas. 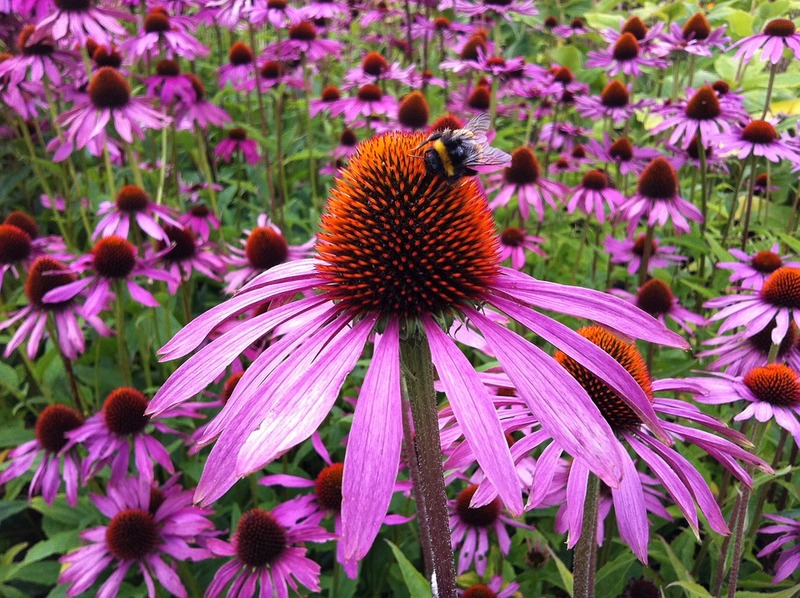 Also known as coneflower. The leaves, stems, flower, and root of this plant can be used for medicinal purposes. 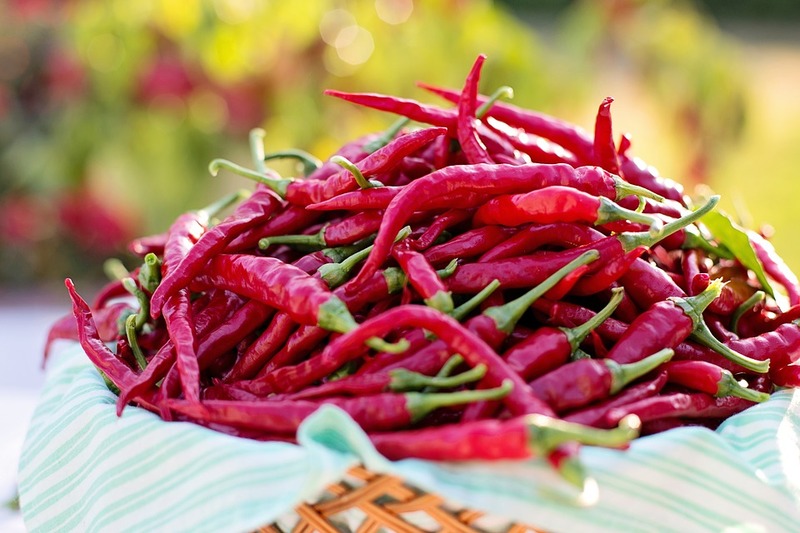 Cayenne pepper is widely known for adding flavor to foods. Its other benefits include: Stimulate the blood circulation, Assists in nutrient absorption and restores digestive secretion. Prevent fungus and keep away flu infection. Prevent blood clots and stimulate the production of saliva, improve heart health, relieve joint pain and migraine, reduces your chances of getting cancer. Marigold is a beautiful and widely known flowering plant that possess the awesome ability to keep away certain bad bugs from your crops. It lends such lush of golden beauty to your garden and welcomes lots of pollinators to your home garden. 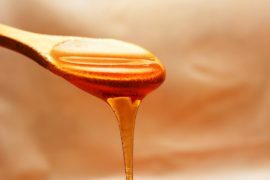 it can cure many skin problems and can drastically reduce scars on your body. 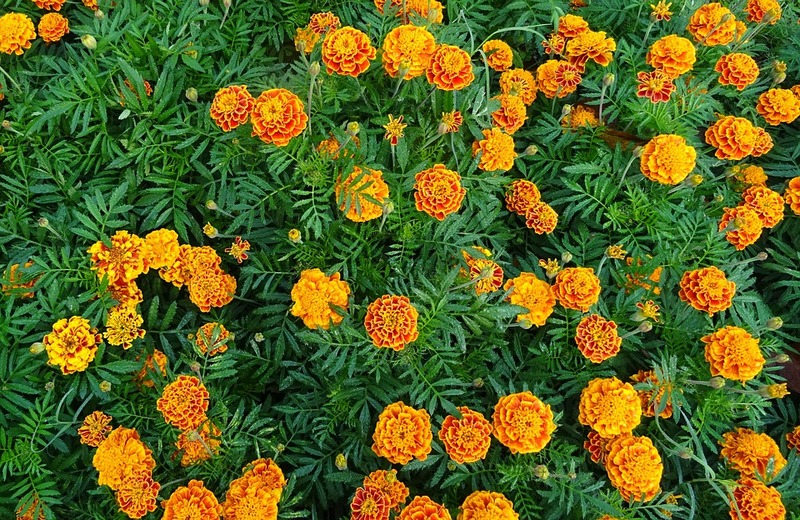 Health benefits of Marigold: instant relief from fever, can cure swellings on the body within a short time, used to reduce a headache and toothache, contains anti-inflammatory properties that can help to cure allergies, aids in the growth of skin tissues and blood vessels. reduces the chances of tumor in the body. How to use marigold: Make a tea from the dried flower petals. Put a cup of water to boil and pour it on a cup with 1 teaspoon of the dried marigold flower. Let it seep for five minutes before drinking. You may drink this tea three times a day to get the desired effect. 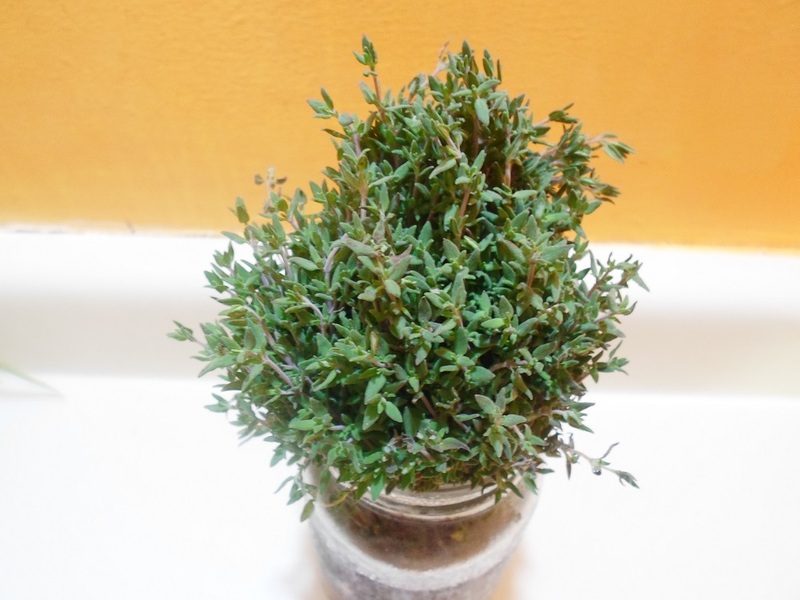 Thyme is well known for its use in food preparation. It has a wonderful aroma and a ton of health benefits as well. Its stems, leaves, and flowers are used for making oils. Thyme contains antiviral, antifungal, anti-parasitic and antiseptic properties. Health benefits of thyme: prevents foodborne bacterial infections, balances blood pressure levels, prevents colon cancer, gives quick relief from cold and cough, and calms the nervous system causing relaxation. 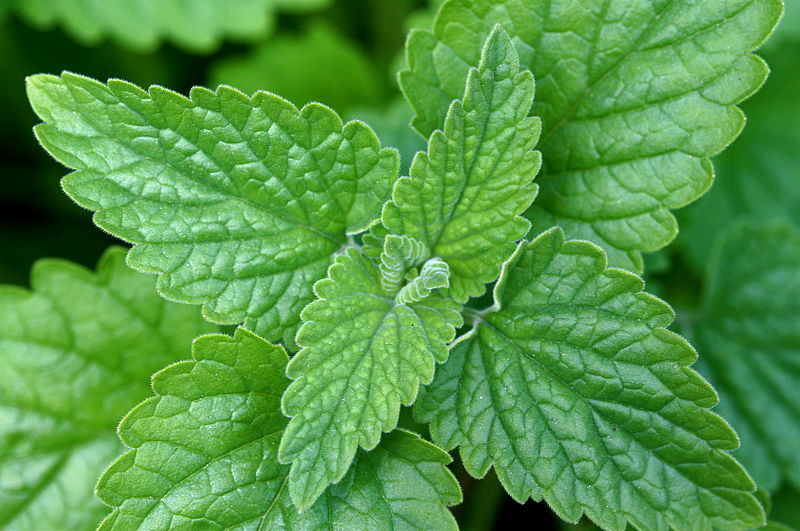 Health benefits of catnip: It is a powerful detoxifier that helps to remove lots of toxins from the body through sweat. Great medicine for headaches and migraine, helps you to relax by calming down the nervous system, gives relief from a toothache, Balances the digestive system. Health benefits include: protection against cancer, Help to improve your immune system, Balances the digestive system and improves the ability of the body to absorb nutrients, reduces blood pressure and the chances of cardiovascular diseases, Protects the body against allergies and improves metabolism, Detoxify your body. We are curious to find out from you, which of these plants resonates with you the most and which do you use more often?